Making a leap in any facet of your life whether it’s within a relationship, career, or anywhere in between is a challenging thing to do. The leaps, however, expose us to new growth and new opportunities that we do not open ourselves up to any other way. 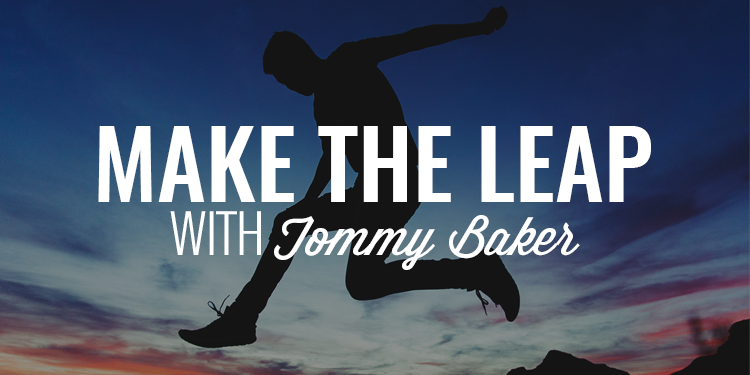 Today, I am joined by repeat guest, Tommy Baker, to talk about “the leap.” We discuss redefining risk, how to avoid overwhelm, strategies for giving yourself more clarity, eliminating noise, and tactics you can use for making the leap. Gentlemen, I am honored to introduce you to my friend and repeat guest, Tommy Baker. Tommy is one of the most positive people I know and when he sent me a copy of his latest book, The Leap of Your Life, I knew I wanted to get him back on the podcast for round two. 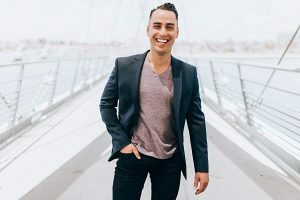 He is a fitness and life coach and the founder of The Resist Average Academy podcast where he is teaching people across the planet to take control of their lives and overcome the hurdles and barriers that have been keeping them back. You’ll hear it in his voice that his positivity and energy is infectious and this conversation is packed with useful information, especially if you’re ready to make a big leap in your life that could lead to amazing results.s. This morning as I was walking around in my yard, I noticed several weeds in my grass that actually looked like grass. But they weren’t, they were weeds attempting to infiltrate my yard. So, I did what any good steward over his yard would do. I picked them from the ground and threw them away. I share this with you because life is often very much the same way. And, like the weeds I picked this morning, it is critical we learn to recognize and remove any weeds from our life. But equally important is then replacing that void with what we actually want to grow. 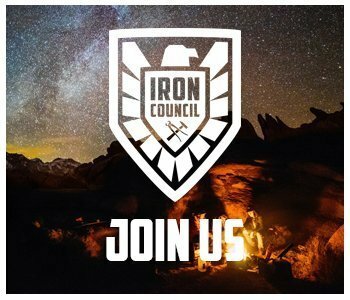 And, that’s where our exclusive brotherhood, the Iron Council comes in. We’ve created an environment designed to shape and grow men. We work collectively to hold each other to the highest possible standards and accomplish big things in our lives. And, when you band with us, you know that you are tapping into a band of brothers that will foster the powerful changes you want to see in your life. 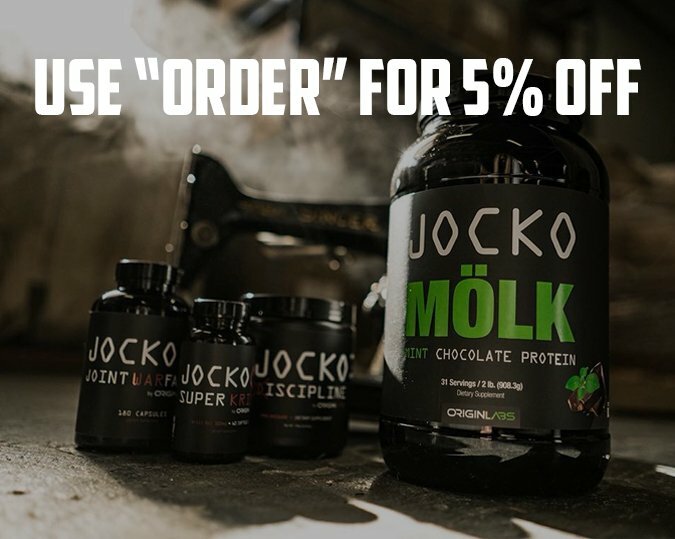 To learn more and lock in your seat, go to www.orderofman.com/ironcouncil.